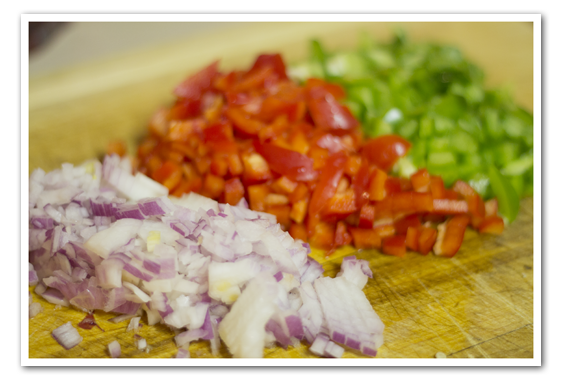 Fiesta Bean Salad is an easy cheap and colorful salad. When you make this one it’s best to make it a day ahead so it gives it some time to marinate. 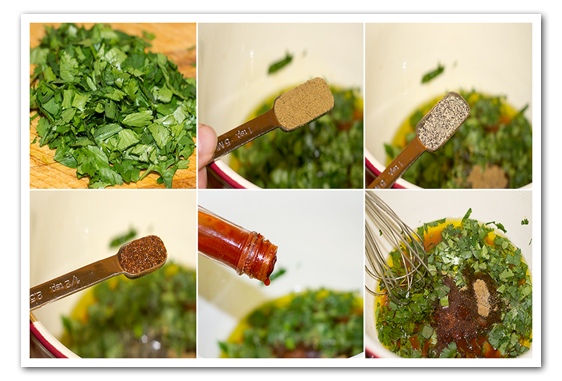 In a large bowl whisk together the olive oil, vinegar, lime juice, lemon juice, sugar, salt, garlic, cilantro, cumin, black pepper, hot sauce, and chili powder. 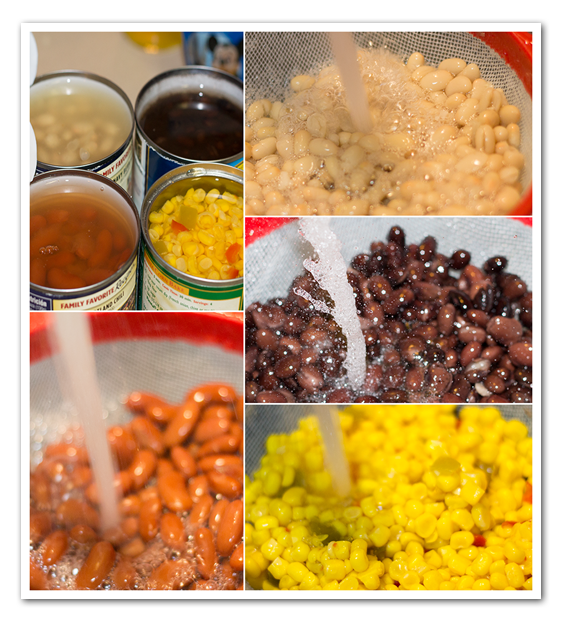 Open the cans of beans and corn. Rinse well. Add to the large bowl. Cut up the vegetables and add to the beans. 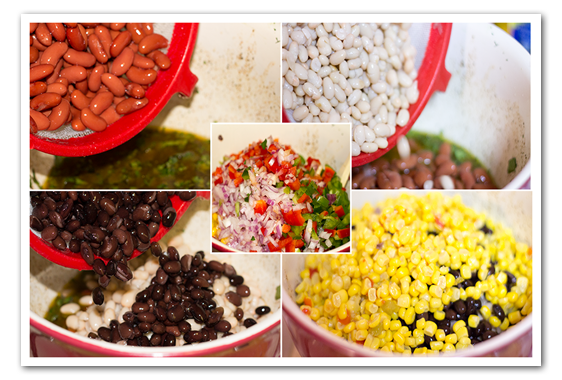 Fiesta Bean Salad is an easy cheap and colorful salad. 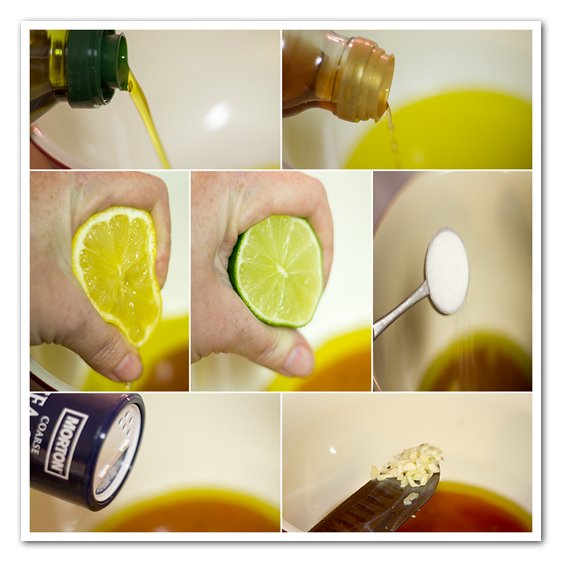 When you make this one it's best to make it a day ahead so it gives it some time to marinate. 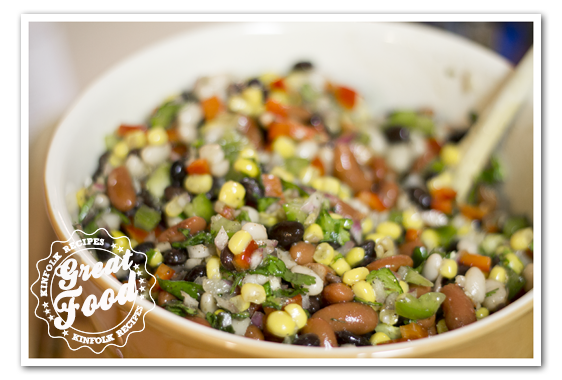 Fiesta Bean Salad is one of those dishes that taste better the day after. So my suggestion to you is make it a day ahead.